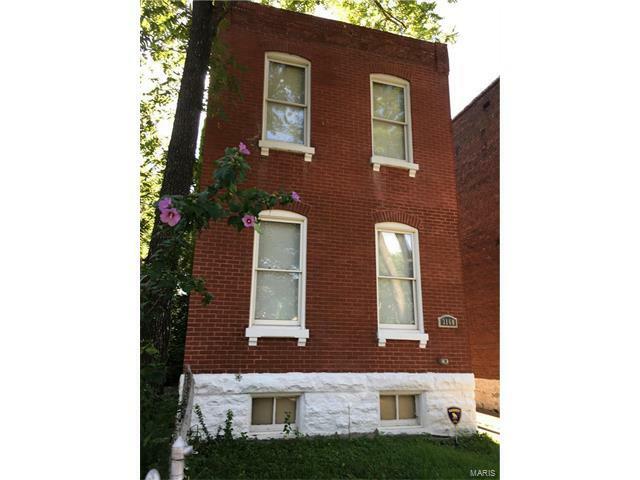 Beautifully rehabbed in 2010, this efficient home in sought-after Benton Park West is move-in ready! Gorgeous hardwood stretches throughout the main level. You'll love the tall ceilings, open plan and natural woodwork. Large kitchen is a chef's dream, with ample counter space, generous pantry, stainless appliances and tons of custom cabinets. Bonus space behind the breakfast bar opens onto a great deck - fire up the grill! Upstairs are a master suite, two additional bedrooms, a hall bath, and a wonderfully convenient laundry. Insulated dry basement, complete with sump pump, just in case! So many extras here! Private parking out back Walk to concerts in nearby Benton Park, stroll to grab coffee at Foam, or to have tacos at La Vallesana on Cherokee. Don't wait! You don't find this level of finish and this kind of walkability at this price very often! Showings begin Saturday 8/19. Arsenal to South on Ohio. Or Jefferson to West on Wyoming, Right on Ohio.